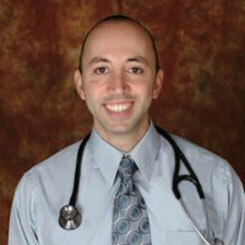 Dr. Manuel Momjian graduated from the University of Southern California, Keck School of Medicine. Thereafter, he completed his medical training at the UCLA/Kaiser Foundation Hospital, Family Medicine Residency Program and he is board certified in Family Medicine. Dr. Momjian established and is the current lead physician at Urgent 9, Urgent Care center in Glendale California, which is designed as a cost-effective alternative to expensive and over-crowded emergency rooms. This premier facility is equipped with private cardiac monitored beds and a state-of-the-art imaging center. Dr Momjian is the current vice-president of the Armenian American Medical Society and the past chairman of the organizing committee of the Glendale Health Festival.